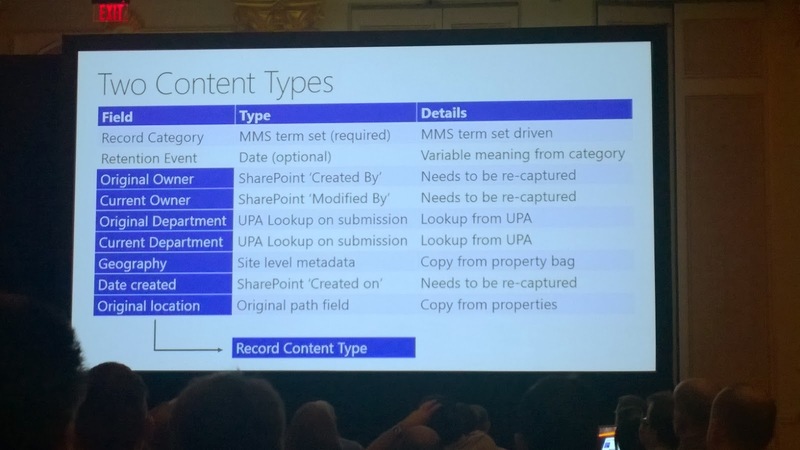 TrustSharePoint: Notes from SPC14: SharePoint for large scale records management - hundreds of millions of documents and beyond! 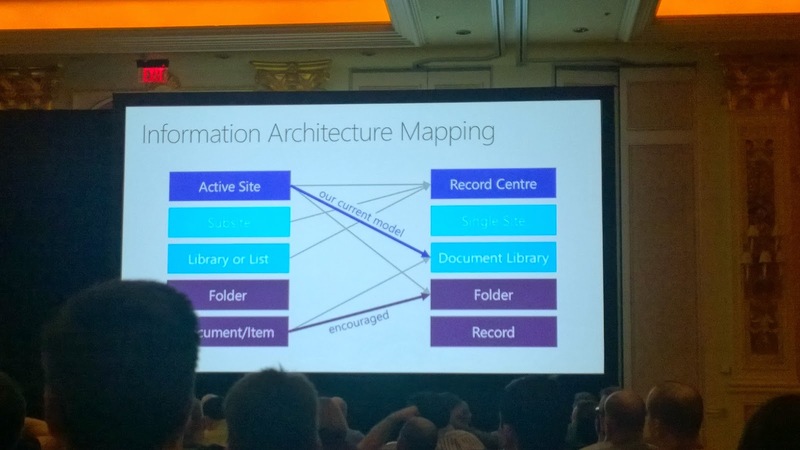 Notes from SPC14: SharePoint for large scale records management - hundreds of millions of documents and beyond! 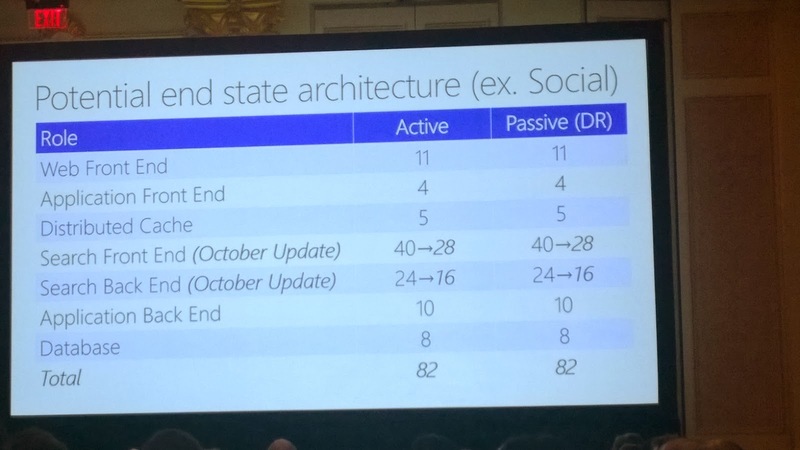 This session talked about a few very large SharePoint deployments, some of the largest in the world. I captured notes on the first example given which has some great recommendations if you are ever dealing with SharePoint records management at very large scale. Decided on using Records Center!